Brand new for 15th February 2019 is our second ever Owl Prowl! Tickets have to be prebooked – please scroll down for details. We start the evening with a mulled wine or hot, spiced apple juice. 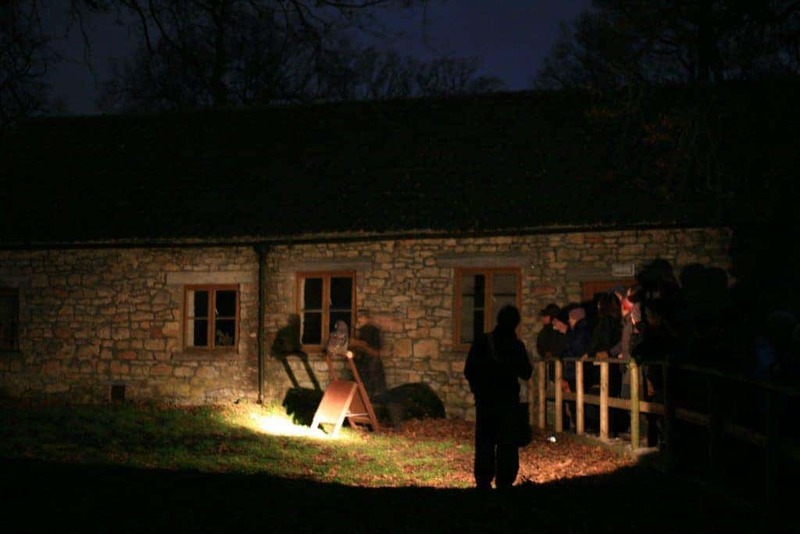 Then we set off on a guided tour of the owls by torchlight. 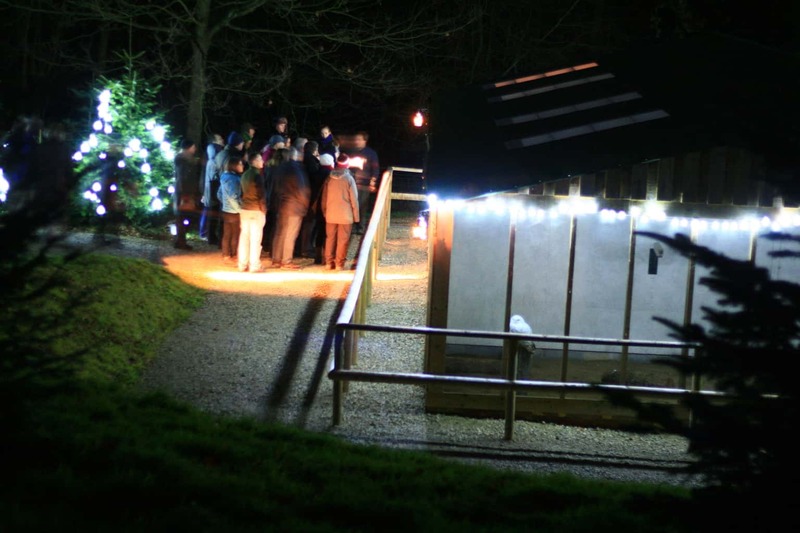 Next is a flying demonstration of the tiny owls by candlelight in Christmas Tree Cottage. Finally we see the large owls flying free in the darkness of our woodland flying ground, lit only by torchlight, the highlight of the evening. This very special evening starts at 7pm prompt and ends at around 9.00pm. The evenings are suitable for children aged 8 and over (please note – this is a largely quiet activity). Please wear warm, sensible clothes, and bring a torch!! 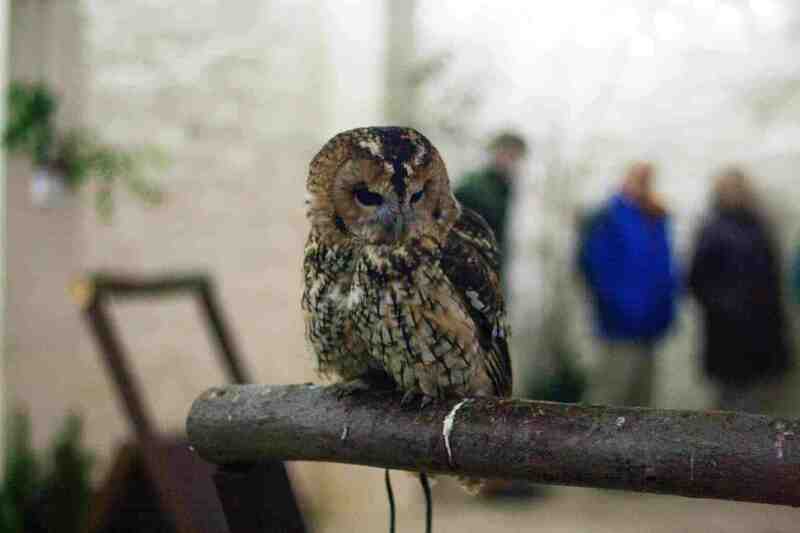 THE OWL PROWL IS TICKETED ONLY; TICKETS ARE £24 EACH. Places are limited, so please either book below or call us on 0844 7422035 and we’ll sort everything over the phone. An Owl Prowl voucher makes a wonderful present! When you buy a ticket – we post you a proper voucher which can then be gifted.